Bored of your usual routes at home and in the mood for going on an adventure? 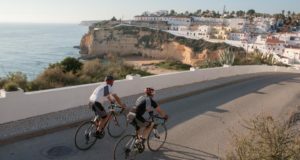 Now is the perfect time to plan this year’s cycling holiday. Get inspired by our collection of five top five cycling destinations in 2019. 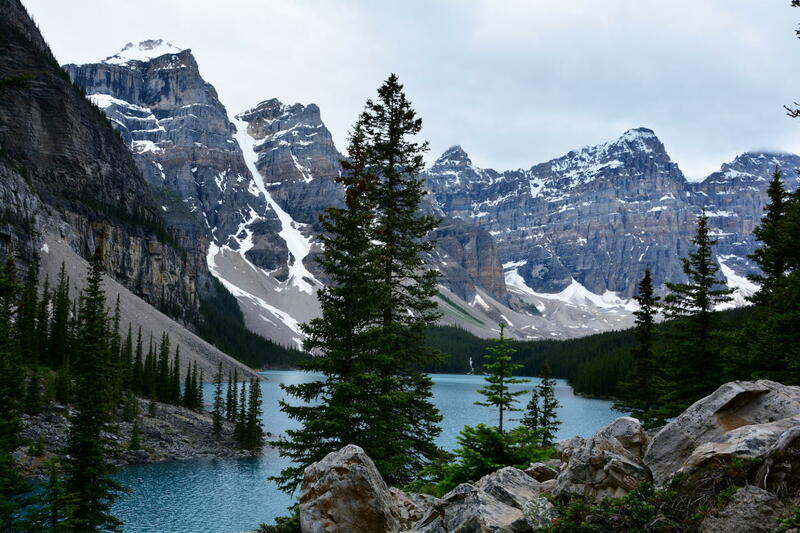 Canada isn’t stingy with scenic highlights. Mountains reaching to the sky, glimmering glaciers, spectral rain forests and remote beaches extend over six different time zones. In Canada, train tracks become paths, as some of the formerly most important supply routes through Canada was decommissioned and converted into natural paths like the famous Canada Trail. Canada’s remote North and huge forests are home to numerous wild animals such as bears, wolves, beavers and mountain lions. To protect this diversity, there are more than 40 national parks in Canada that can also be explored by bike, however, visitors should keep to the marked paths. The best time for cycling through Canada is early Autumn as most cycling tourists will have left, making for quiet roads on sunny days. Find the most popular Bikemap routes in Canada here. 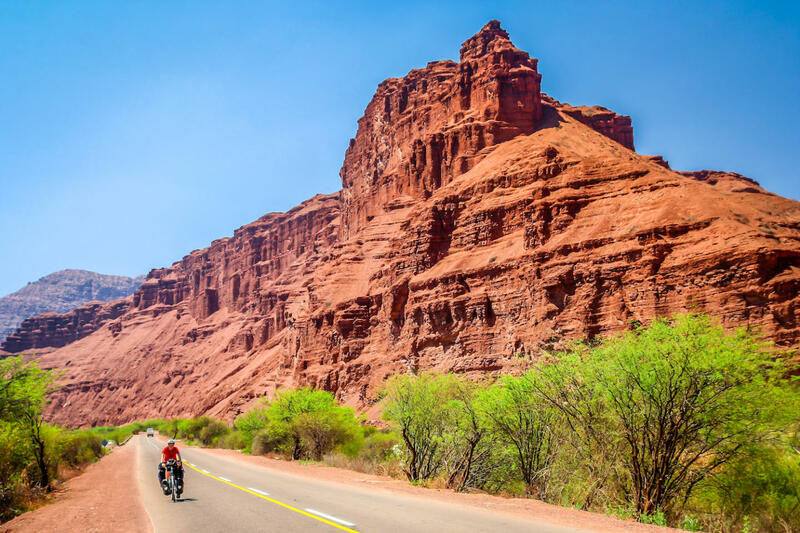 Cycling adventurers can prepare for true natural treasures in Argentina. 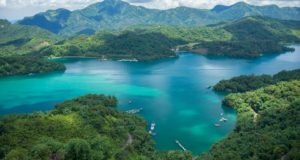 The fascinating high mountain landscapes of the Andes, strange cactus-woods, deep gorges or subtropical rain forests make Argentina a true wonder of nature. The Andes, one of the world’s longest mountain ranges, make mountain bikers’ hearts beat faster. If you want to visit Argentina before the hot summer months, you should travel there anytime between October until December, when it rarely rains. Make sure to check out Patagonia’s clear blue spring skies or cycle along the famous Ruta 40 and tour the fascinating Quebrada de las Conchas, whereas gourmets on two wheels are attracted by charming colonial cities like Salte or Cachi offering delicious wines from the world’s highest vineyard and of course, fabulous steak. Find the most popular Bikemap routes in Argentina here. The miniature state in the Pyrenees is a mountain biker’s paradise: The mountainous country boasts 65 mountain peaks over 2000 metres and more than a third of the country is located over the tree line. 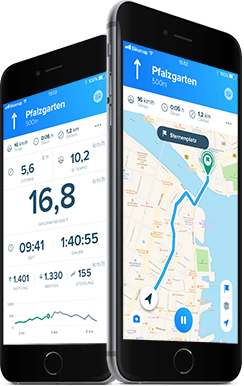 Perfect conditions for bike tours in fresh, not too hot weather that reward with beautiful scenic panoramas of mountain lakes and rugged peaks. 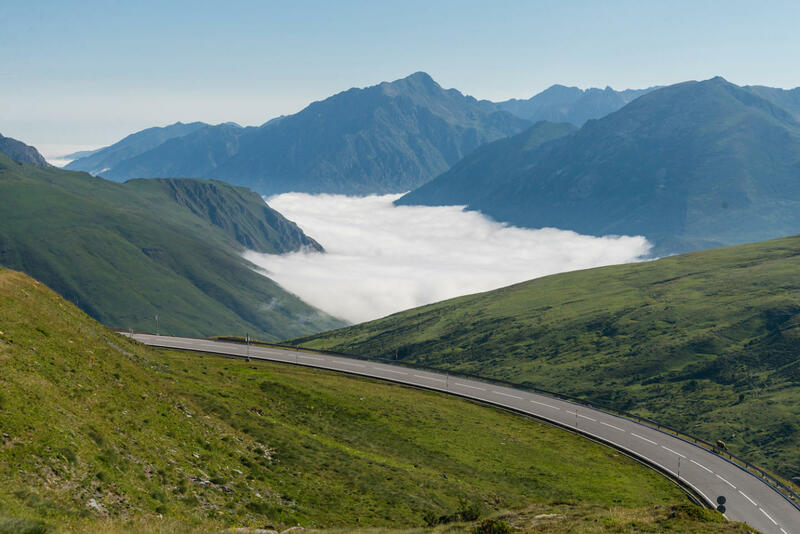 If you visit Andorra from May until October, when the weather is generally warm, you can take advantage of Andorra’s mountainous location to enjoy the most picturesque vistas while you ride. However, there are also less challenging routes more suitable for less experienced bikers. Want to brag to your friends? Start your route using the Bikemap app in one of Andorra’s neighbouring countries France or Spain and cycle through 3 countries all in 1 day! Find the most popular Bikemap routes in Andorra here. Kyrgyzstan is one of cycling’s hidden gems: Situated in the “Asian Alps”, the country is delightfully untouched by tourism, especially on the countryside. The best time to travel through Kyrgyzstan is between May until October, when the snow has almost melted in the mountains (which is important, as 90% of the country is located more than 1000m above sea level). Experience the stunning countryside while wild camping, conquer the steepest climbs, visit Issyk-Kul, the second largest alpine lake in the world, and spend some time with the hospitable locals while on the road. 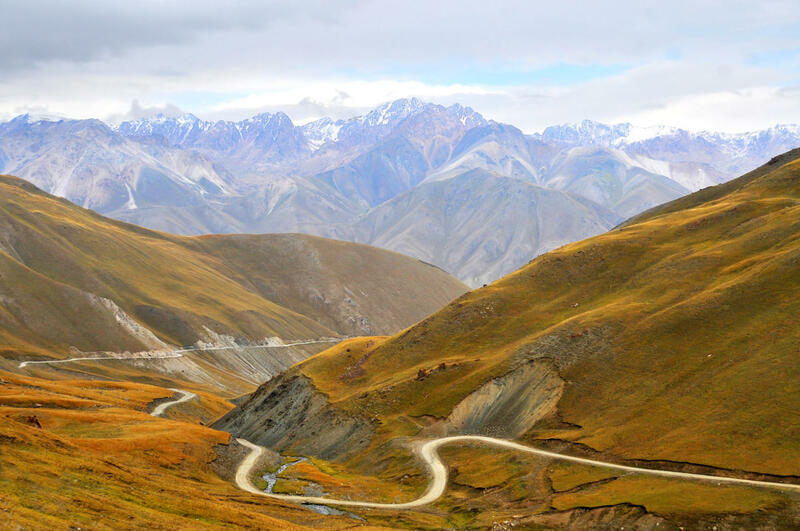 Find the most popular Bikemap routes in Kyrgyzstan here. 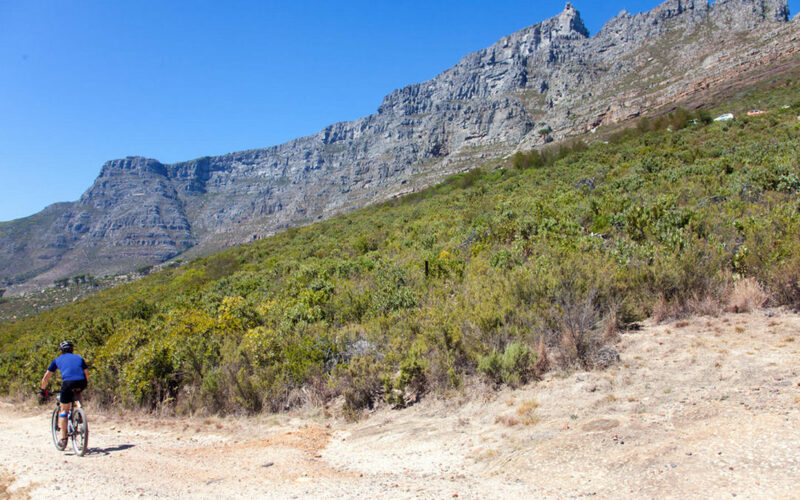 While on tour in South Africa, you can encounter baboons, snakes, birds and antelopes while enjoying riding on wide shoulders as most roads are paved and in excellent condition. Due to the country’s size, the weather conditions depend on the region you’re visiting, making year-round travel possible. 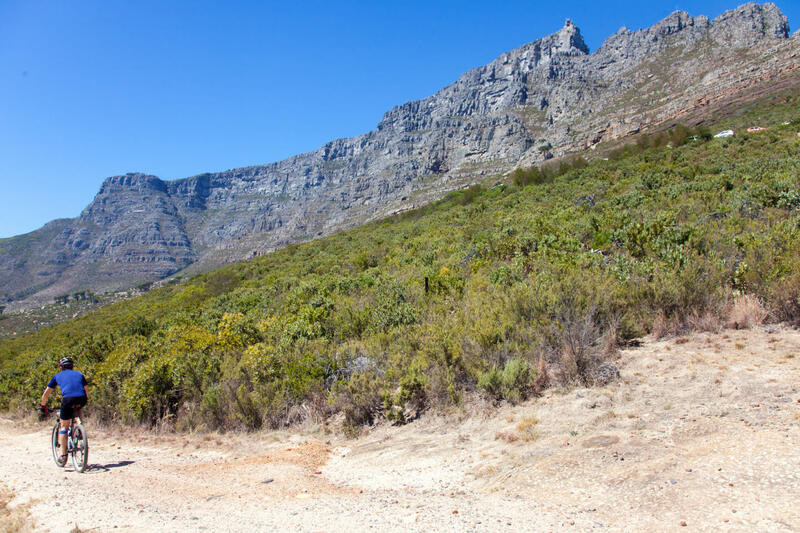 Mountain bike fans can take on some great tours around Cape Town or Johannesburg, for example in Mpumalanga, a South African province which’s name means “the place where the sun rises”. Be sure to visit the KwaZulu-Natal midlands and its magnificent waterfalls, the Karoo, a semi-desert are characterised by its variety of routes or the green Knysna Forests that are situated in the colourful Garden Route region. Enjoyable trips are guaranteed! Find the most popular Bikemap routes in South Africa here.